This giveaway will end at 11:59PM (EST) on 01/23/2016. I like camping. I definitely could use new camping equipment. Camping is what our family does to get away from the noise – what an awesome win this would be. I haven’t done a lot of camping but I don’t have the gear so if I win my husband and I will be getting out more to enjoy it. We love pretend camping, setting the tent up in the house, or in the backyard. The hammock of course hanging in the trees in the yard. What an adventure and times for making memories. I like camping, but my brother loves it so much he is on his 3rd camping trailer. I just have a tent. Plus his birthday is on Valentine’s day so if I win I will most likely surprise him. We are a family of 5 and are avid campers! Most of our summer is spent on the lake! I have never gone camping before but my daughter keeps asking to go camping (she is 3 years old) so this would be an awesome win!!! 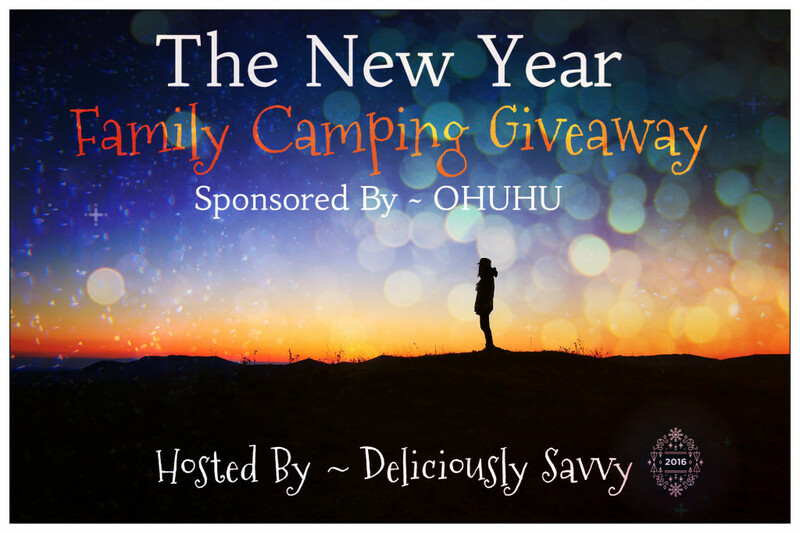 i am most excited to win this giveaway because my husband and I use to camp before we had babies and now that are kids are a bit older we are going on our first camping trip this summer and this would be a great win. Camping was something my family bonded over when I was growing up so its only natural I should want to share that with my three girls (+ mom)! My family and I would love to take these items camping, thanks for the chance. I love camping, although I haven’t been for a very long time! I need new gear, and to win this would come in perfect for me! my husband and i keep looking through the cabela’s catalog and circling the stuff we want for camping. if we won this we wouldn’t need to get that stuff. we love to camp! I enjoy camping but we have not gone in a while since we are getting older. I would like to win this for my daughter and her family as they enjoy camping now. I’d like to win it to use it, that’s some nice stuff there. Good equipment always makes everything more enjoyable. That little stove could be particularly handy. I love camping. It is always so nice to get away from everything and just relax. 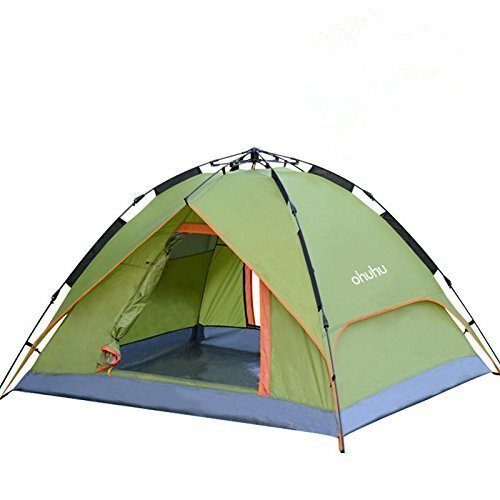 I really want to win the Ohuhu 3 Person Tent with Carry Bag because my present tent is pretty old. We love camping & the outdoors in our family! 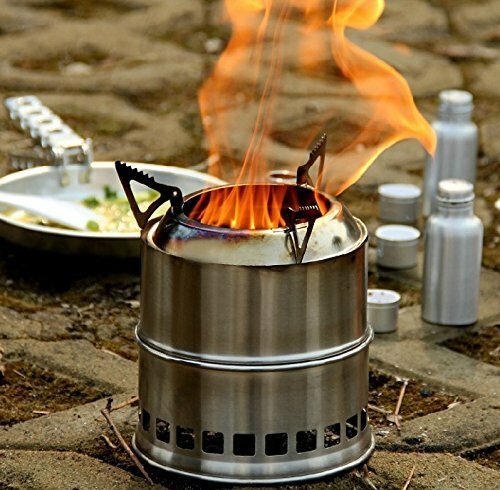 This would be great to add to our summer camping gear that needs a major overhaul! I LOVE camping! We go AT LEAST 4 weeks out of the summer. Hocking Hills in Ohio is beautiful. My family’s favorite thing to do in the summer is camp, we have a seasonal campsite in northern MN where we spend almost every weekend from May to September. I hate winter mostly because we can’t be camping! We love to have impromptu back yard camping trips! This package would be perfect for our set up! I’m excited about the giveaway because who doesn’t like free stuff. Yes I love camping. I do it all the time. Great prizes to replace old gear! My husband is an avid camper and wants to take our kids camping! If we had some great gear for them I know I’d be a lot happier with the idea! Love camping! That’s about all there is to it. We try and go camping at least twice a year. Once in the spring and once again in the fall – we love discovering new places. my husband loves the outdoors. I am sure he would be super excited to be able to have these items so he can take the littles camping. I would love to win this for my son & his family. They love to go camping and my little grandsons love it also! my kids are finally old enough to enjoy camping and we cant wait to go this spring! we definitely need a tent and this would be perfect! I would love to win this contest…so I could show my Grandson how much camping is! Because our family lives in Colorado and camping is a big part of a Colorado lifestyle. It would be a dream come true to be able to take my family on an amazing camping trip this summer. We miss out last summer because of flooding. 2016 will be a great camping year! We go camping quite a bit in the summer. We also go kayaking and camp along the river. Camping is something that my husband and I love doing together and have talked about doing with our children since before we were even married. I would love to win to start my 6 month old daughter’s camping gear collection! I’m excited about this giveaway because my son is a Tiger Scout and they have a lot of camping trips planned. This would help us prepare for those trips. My family loves camping, and my boys are involved in scouts and camp quite a bit. 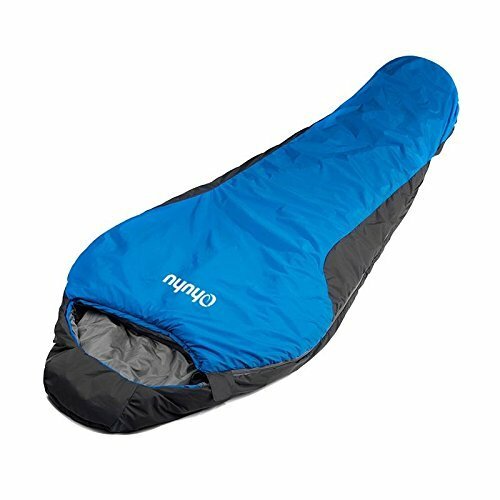 I’m excited about the sleeping bag for my oldest son, who will be going on cold weather campouts soon. For myself, I’m excited about the hammock! My wife and I are campers. We have been camping together almost 30 years. We raised our kids camping and we like where your head is at. Thanks for the opportunity! My family loves to camp. New gear would be great! My husband, toddler, and I plan to hike the Appalachian trail this year so this would be amazing! Yes! We love camping! Plus, camping supplies are good to have around in case of emergencies. I can think of a couple of times when our electricity was out and that sleeping bag would have come in handy! We luv camping and fishing too. Campingis a wonderful family activity and our kids enjoy it. Sometimes we just camp out in the backyard…fun! We love camping!! 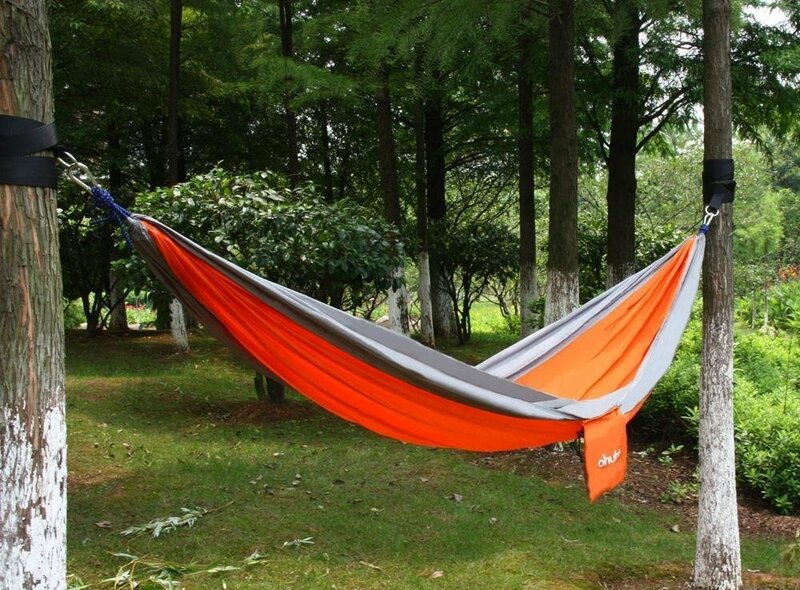 These would make our next camping trip awesome! I have never been camping before but have always wanted to go. My husband has gone many times in the past and would love for us to get away and go sometime. This would be so nice to win!